SRQ’s 10th Annual Home of the Year competition is officially wrapped. This year, we received a record number of entrants, the most we’ve ever had, with many familiar businesses from past years along with several new companies who entered for the first time. Our judges this year were returning pros Hugo Mijares of ONEDB Architecture in Miami, Florida and Stephanie Gaines of CGHJ Architects in Tampa, Florida. Judging for the first time was Christopher Herr of Christopher Herr Architects in Boulder, Colorado. 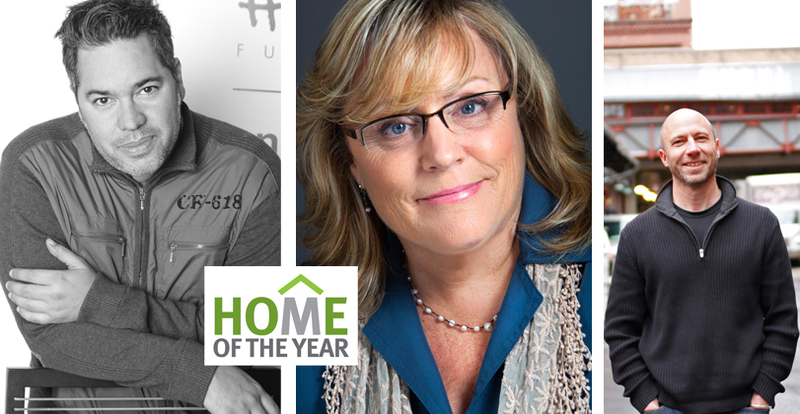 Our judges have provided us with great comments on the various finalists and winners that we will publish in the March 2014 issue as part of the Home of the Year special feature. We hope you are as excited as we are for this grand unveiling! Photo of the judges from left to right: Mijares, Gaines and Herr.